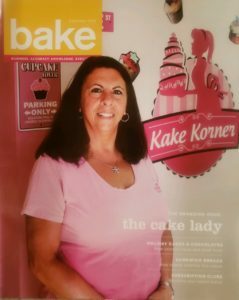 RECENTLY FEATURED IN ‘BAKE’ MAGAZINE! 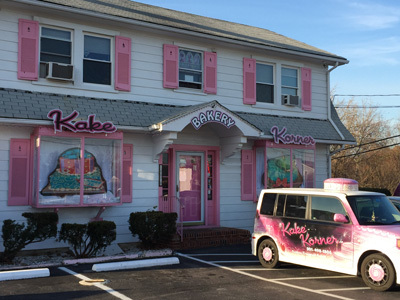 Kake Korner has been a Laurel landmark for over 40 years. 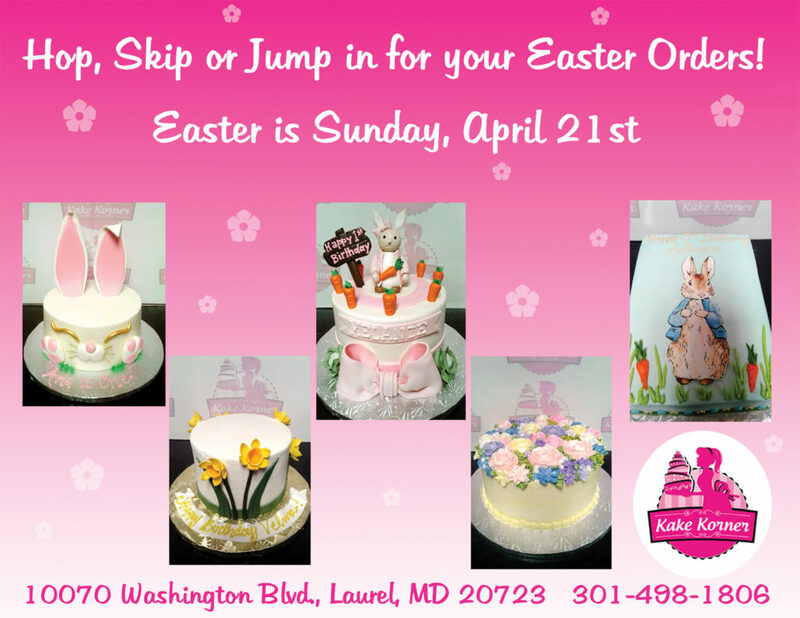 Ensure your cake is delivered safely and on time by taking advantage of our delivery service.